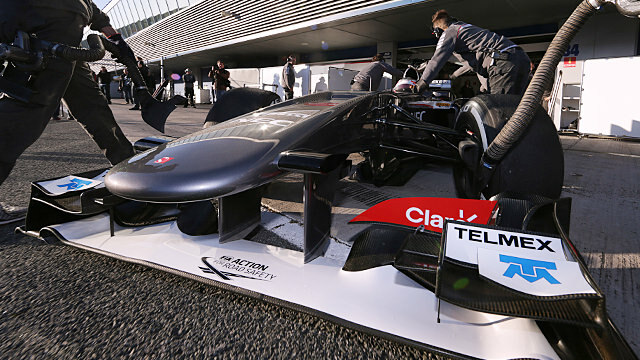 With everything nicely warmed up for testing, the second day unfolded much the same as the first. Romain Grosjean was fast out of the gate, leading the way for much of the day and then going even faster to secure his place on top. Most of the attention was on Mercedes, however, as Lewis Hamilton made his debut for the team. It wasn't smooth going and Hamilton found his test day cut short when a brake failure saw him crash into the tyre barriers. Thankfully unharmed, he climbed from the car and was not to get back in it again, as for the second day in a row, Mercedes opted to curtail their running in favour of patching up the machinery. We had a good start but then unfortunately we had a failure which brought our day to an early end. These things happen and it's all part of testing. Of course, it's better that we get these small issues out of the way sooner rather than later, and the guys are working really hard to overcome them. Elsewhere, Force India found themselves with two drivers (hurrah! 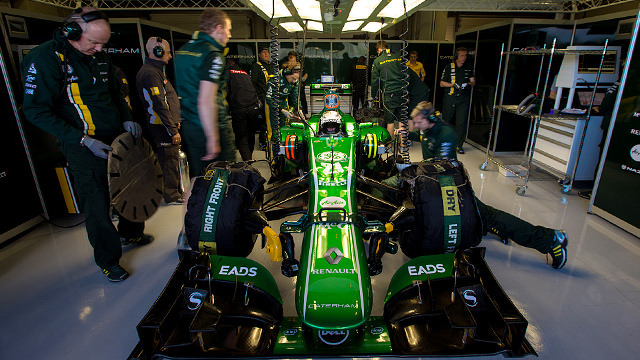 ), albeit briefly, as James Rossiter was granted a handful of laps alongside Paul di Resta. Nico Hülkenberg was forced to stop out on the circuit after running out of fuel, whilst new Marussia signing Luiz Razia found the car had an engine problem that stopped him in his tracks. 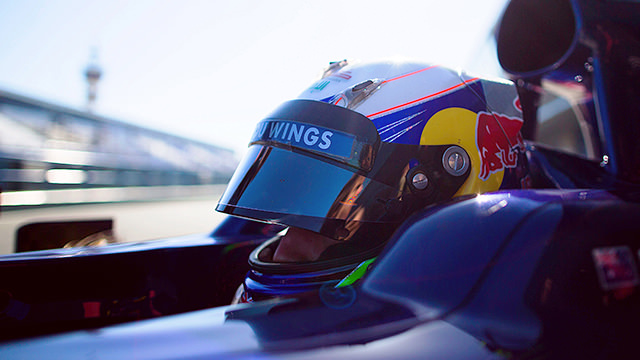 Mark Webber completed a heap of laps, breaking the 100 lap marker, on his second day in the RB9. He will hand over to Sebastian Vettel tomorrow, so make the most of this lovely F1 Big Picture while you can. Felipe Massa continued his hard but so far unremarkable work, alongside Sergio Pérez who took a turn in the McLaren, finishing much further down the order than his teammate yesterday. It's all change tomorrow, as Vettel replaces Webber for Red Bull, and Kimi Räikkönen hits the track on behalf of Lotus. Esteban Gutiérrez will be on track for Sauber, and Valtteri Bottas gets in on the action for Williams (in last year's car). Next post We won't get fooled again?